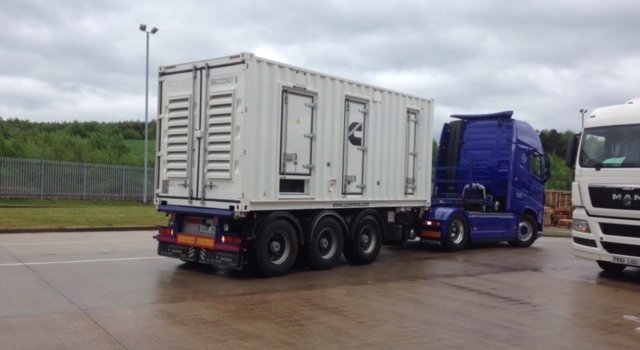 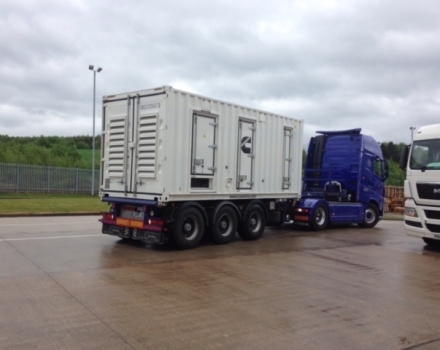 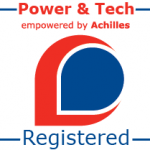 We have just supplied and installed a 1000 kVA standby power system at a site near Doncaster. 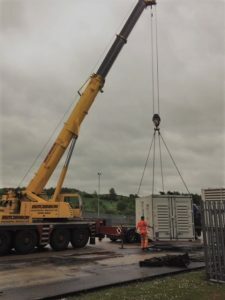 The fully integrated system, testing and commissioning, including deployment, was delivered on budget and in line with the tight timescales stipulated by this critical distribution centre. ESE worked closely with Cummins Rental Power to ensure the unit was delivered on time and according to spec.